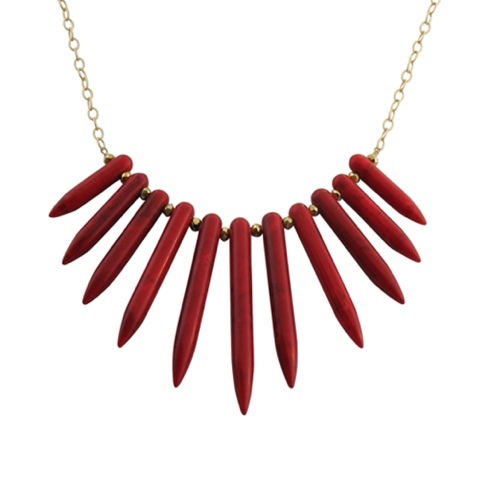 The Spear Me Necklace is made of red howlite beads and accented with gold pyrite on a thick 14kt gold fill chain. A truly authentic and interesting piece to give someone you love. I personally love this piece because it manages to be somehow delicate and bold all at once! Valentine’s Day is the perfect time to show your special someone how much you love them. Isabelle Grace Jewelry is an elegant and classic jewelry collection inspired by the most important things in life; family, children and love. Isabelle Grace creates signature pieces that are meant to be worn with your everyday wardrobe but are individually crafted and beautiful enough to become family heirlooms. Celeb favorite, Isabelle Grace, creates beautiful, handcrafted jewelry that is guaranteed to win her heart! This ultra-chic jewelry collection is inspired by the most important things in life; family, children and love. 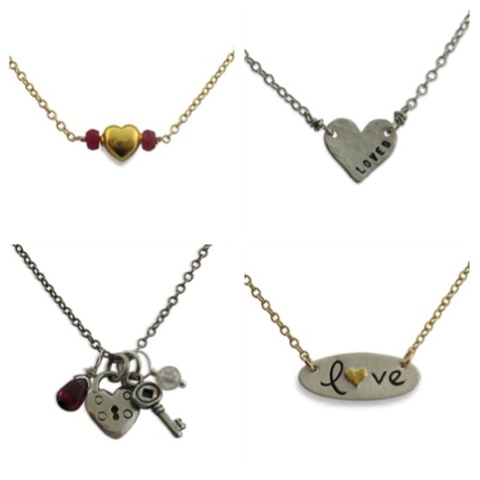 Most designs are made from recycled materials so you can "love" the environment too! 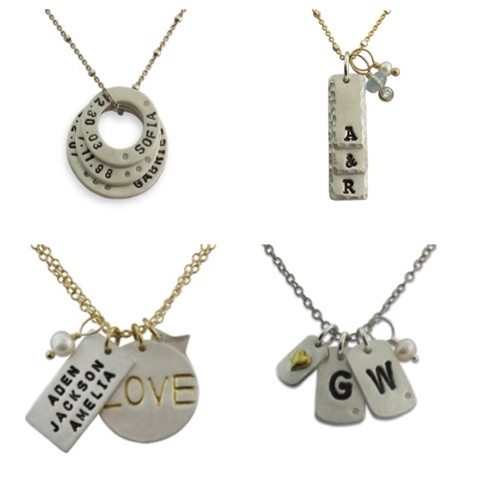 Celebrities such as Alyson Hannigan, Alison Sweeney, Alana De La Garza, and Lindsay Price and others are also in love with their one-of-a-kind jewelry pieces.